Available from August 2019. 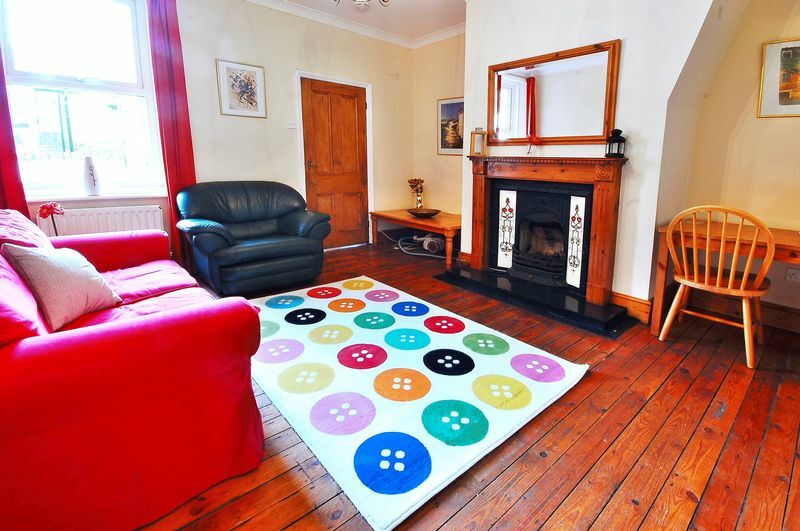 Situated within this prime location in Sandyford and close to local amenities, shops, cafes, bars and restaurants. 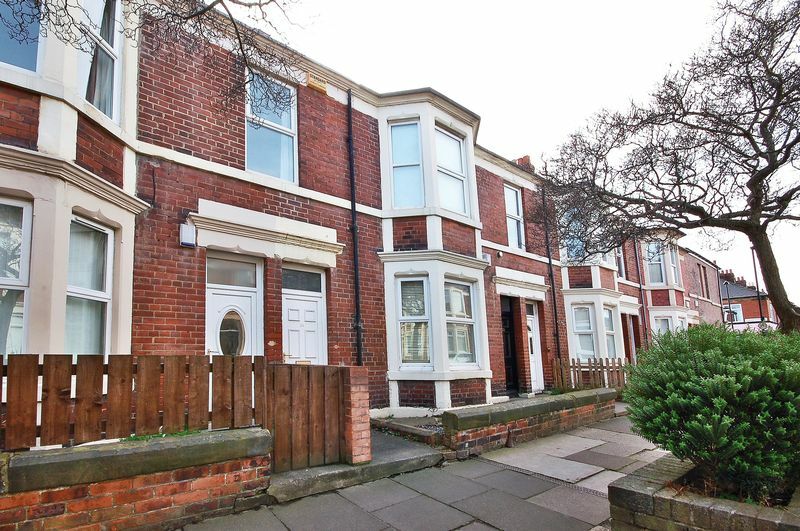 Transport links include the nearby Jesmond Metro Station. 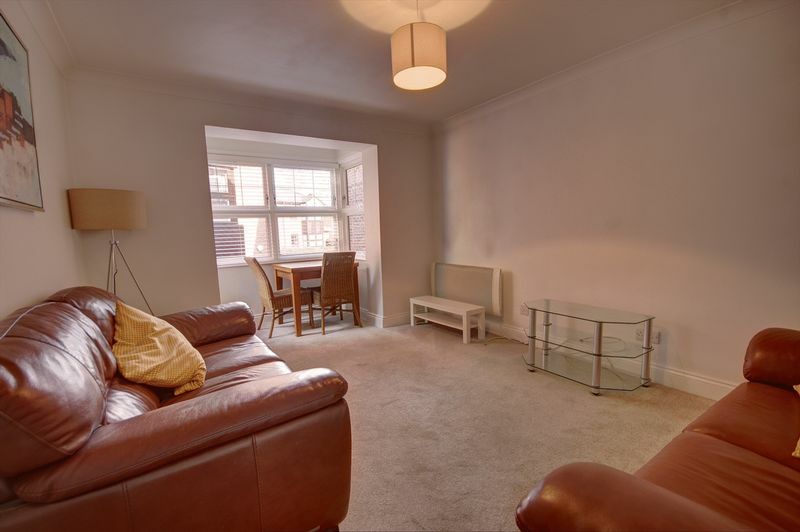 The furnished flat is on the second floor and includes hall, open plan lounge/kitchen, four double bedrooms shower room WC and bathroom WC. 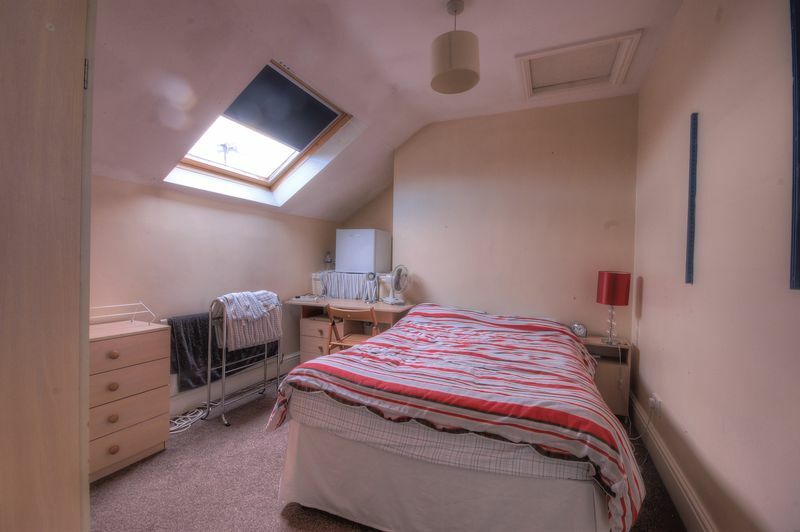 The property is warmed by electric heating and there is off street parking available on a first come first served basis. 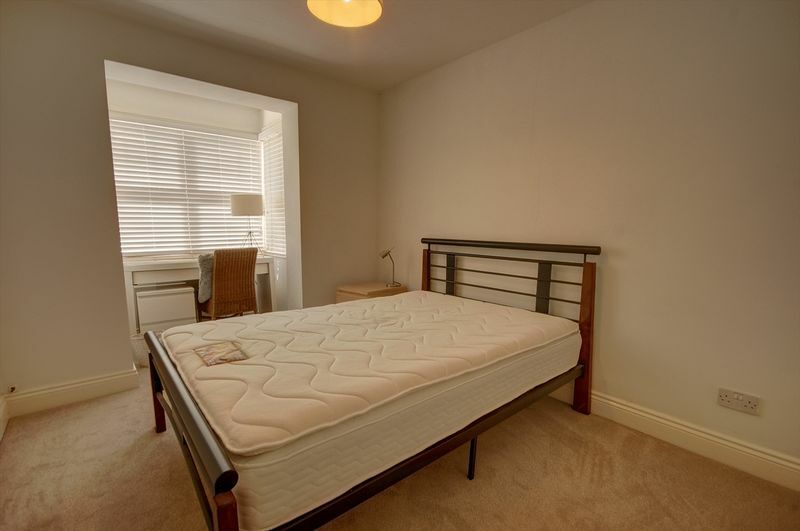 Situated within this prime location in Sandyford and close to local amenities, shops, cafes, bars and restaurants. 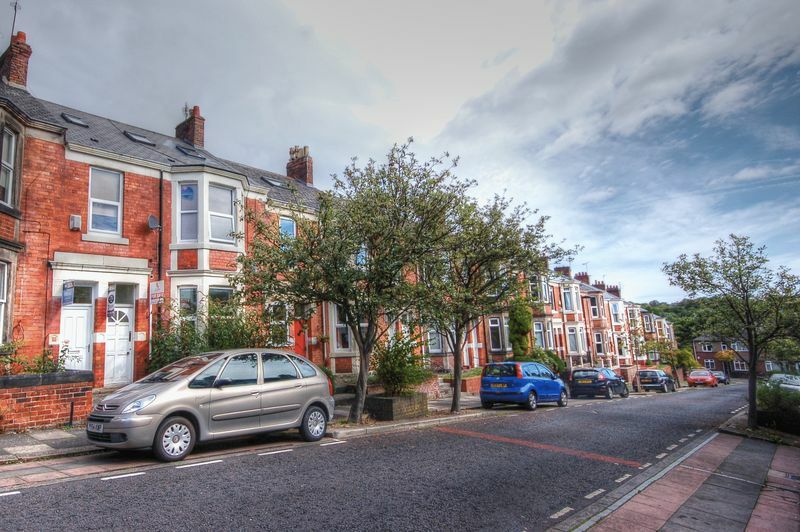 Transport links include the nearby Jesmond Metro Station. 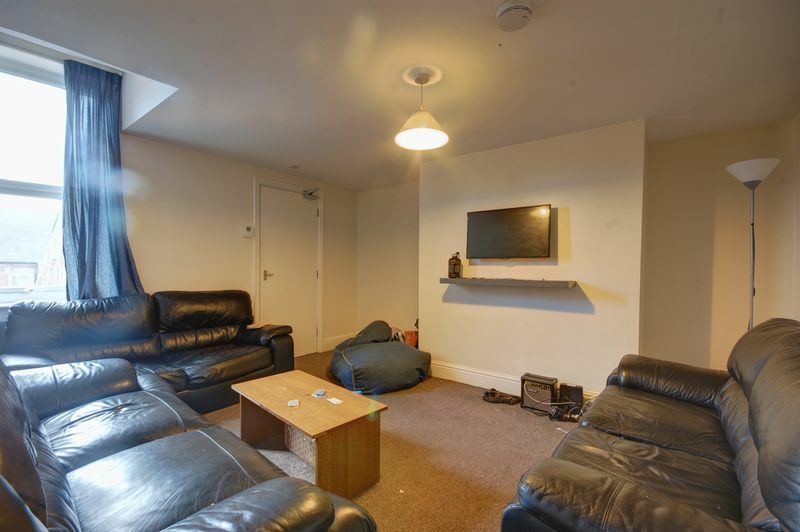 The furnished flat is on the top floor and includes hall, open plan lounge/kitchen, four double bedrooms shower room WC and bathroom WC. 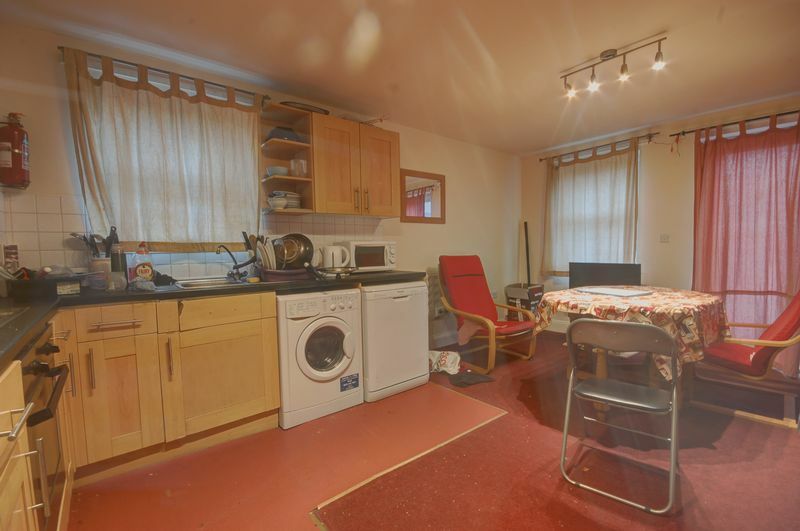 The property is warmed by electric heating and there is off street parking available on a first come first served basis. Available from September 2019. 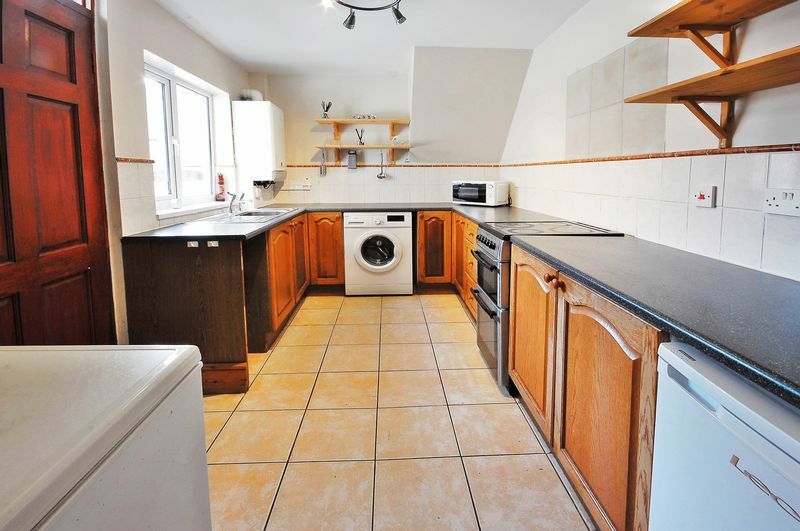 Situated within this prime location in Sandyford and close to local amenities, shops, cafes, bars and restaurants. 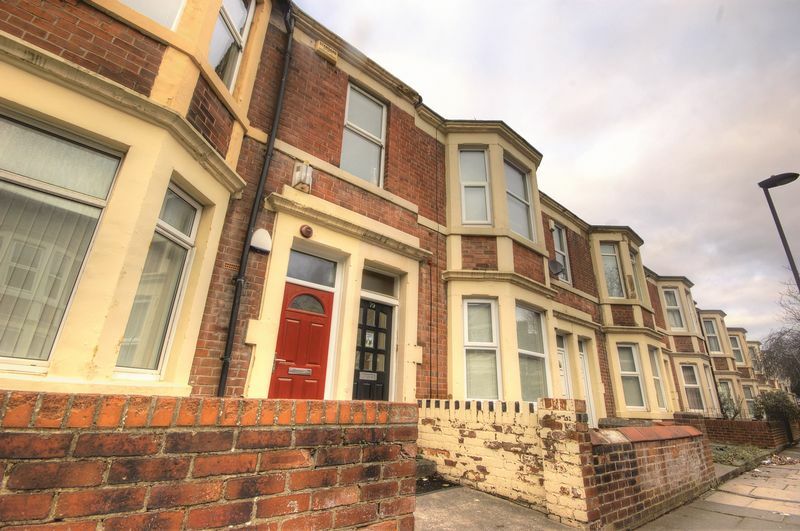 Transport links include the nearby Jesmond Metro Station. 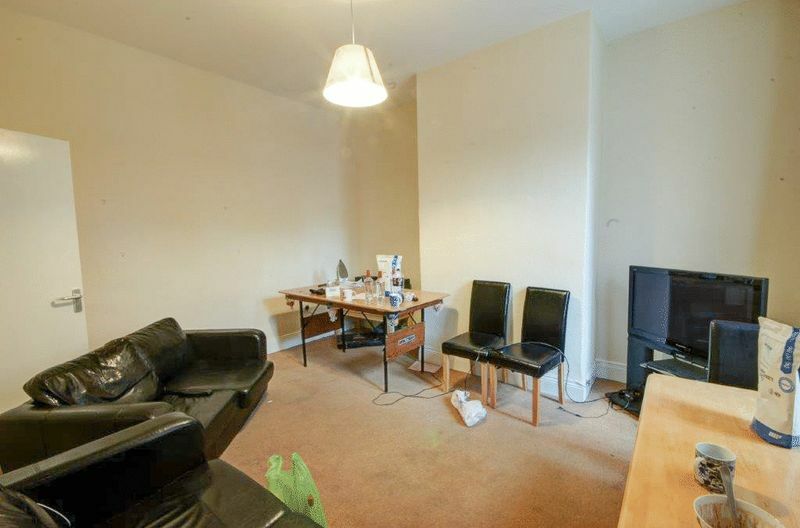 The furnished flat is on the ground floor and includes hall, lounge, kitchen, two bedrooms and bathroom/WC with a separate shower. 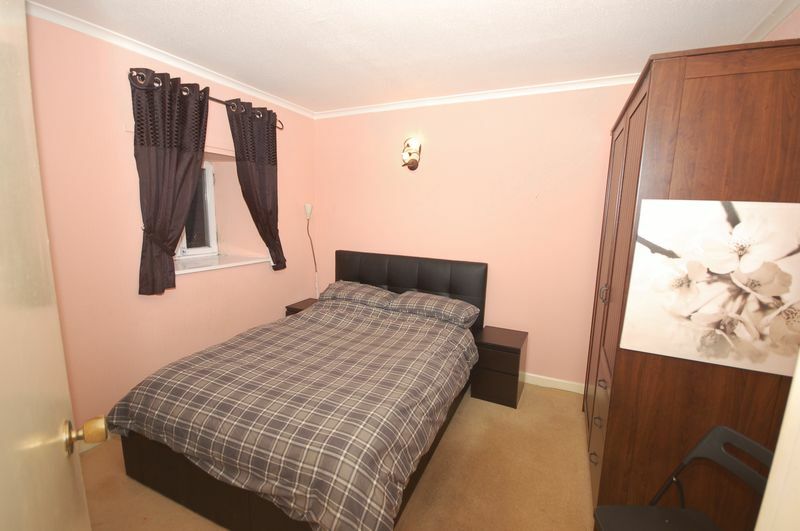 The property is warmed by gas central heating and there is a yard to the rear. 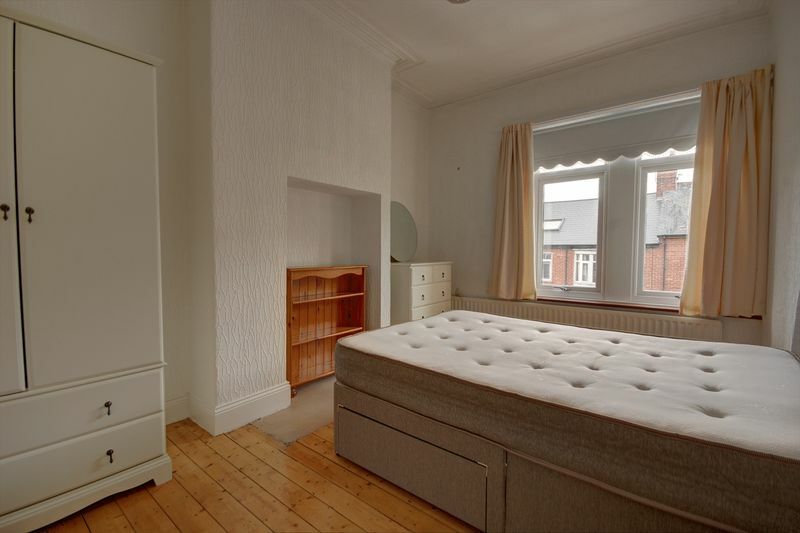 Situated within this prime location in Sandyford and close to local amenities, shops, cafes, bars and restaurants. 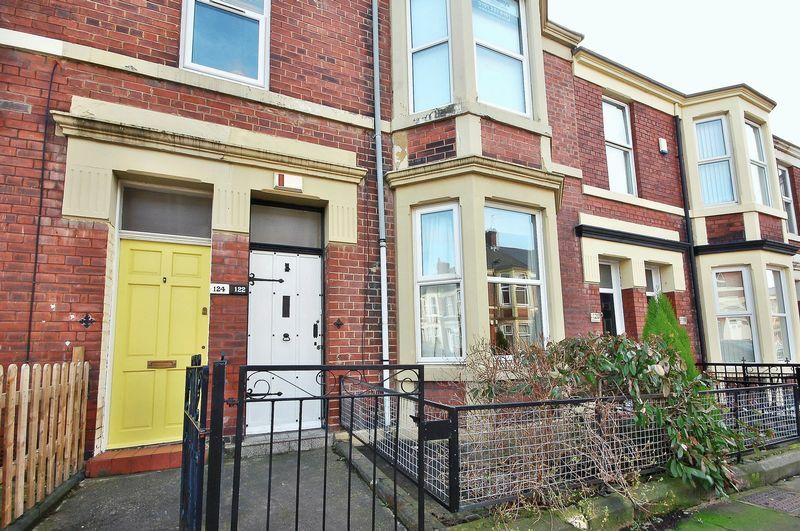 Transport links include the nearby Jesmond Metro Station. 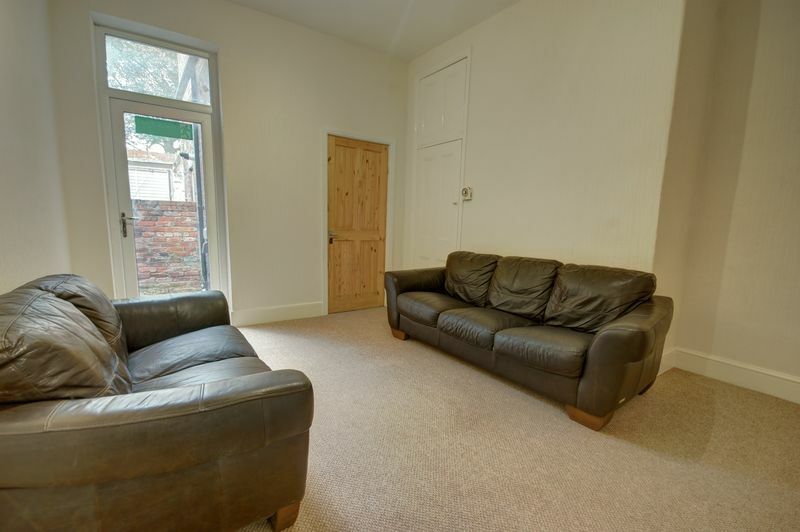 The furnished flat is on the first floor and includes lounge, fitted kitchen with appliances, three double bedrooms and bathroom/WC. 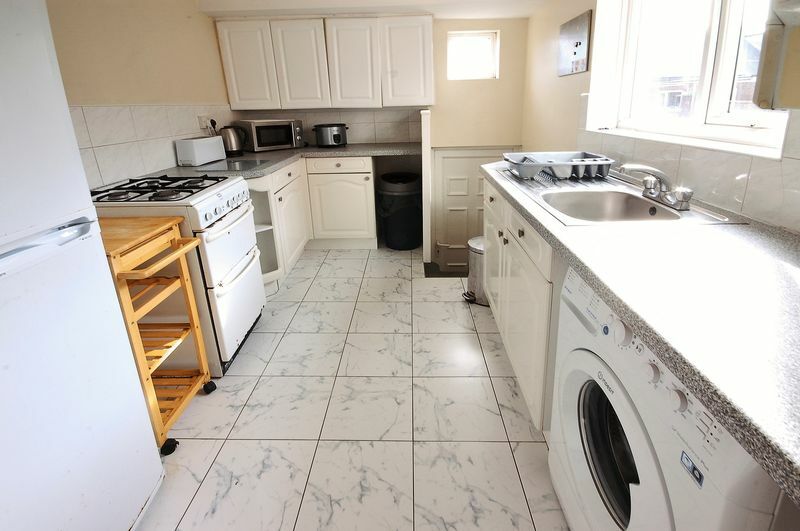 The property is warmed by gas central heating and there is a well maintained shared yard to the rear. 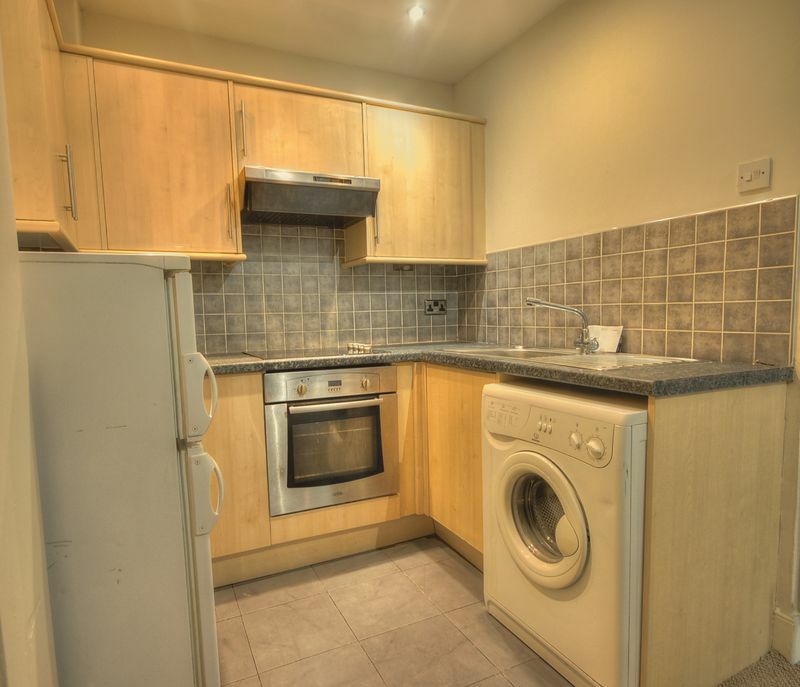 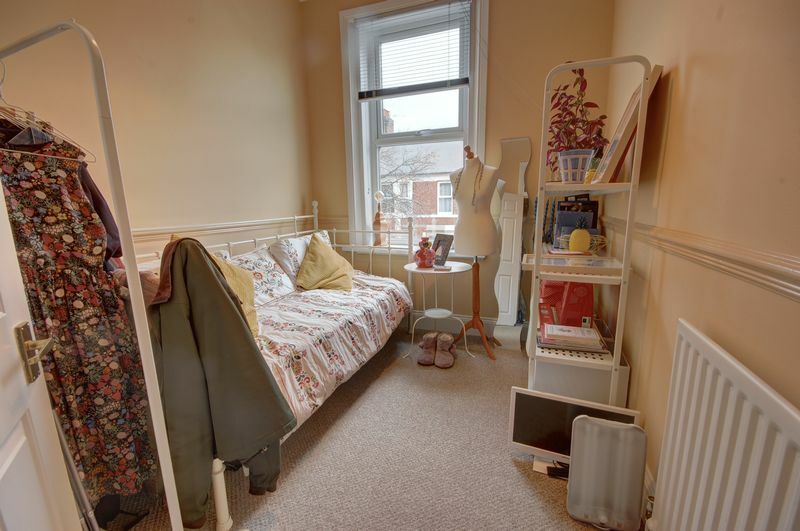 A superb location within close proximity of Newcastle city centre, Northumbria University and the Business school is this well maintained upper flat. 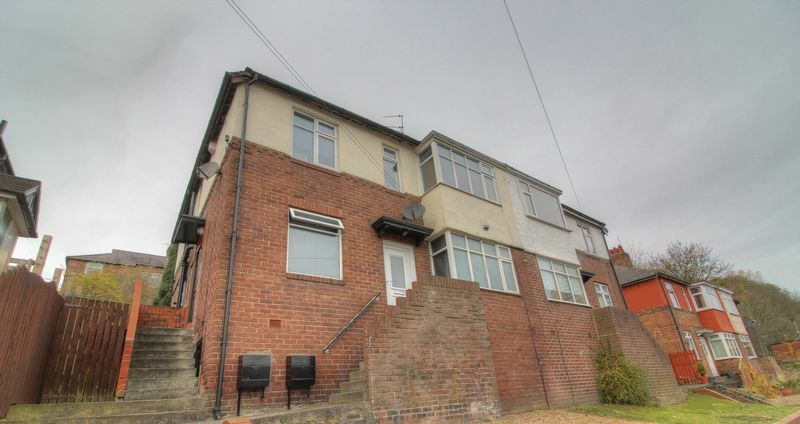 The property benefits from double glazing and gas central heating and comprises of: entrance vestibule with stairs leading to the first floor, lounge with fitted gas fire, modern fitted kitchen, three double bedrooms and bathroom/w.c. 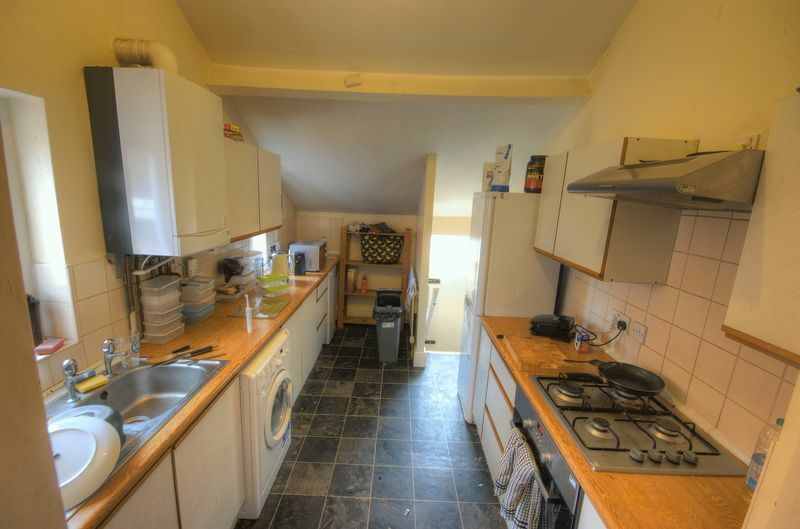 There is a shared yard to the rear. 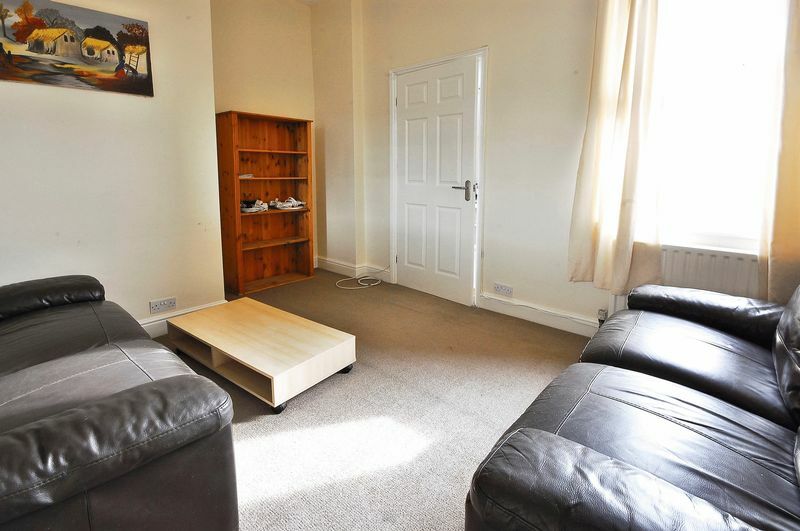 Situated within this prime location in Sandyford and close to local amenities, shops, cafes, bars and restaurants. 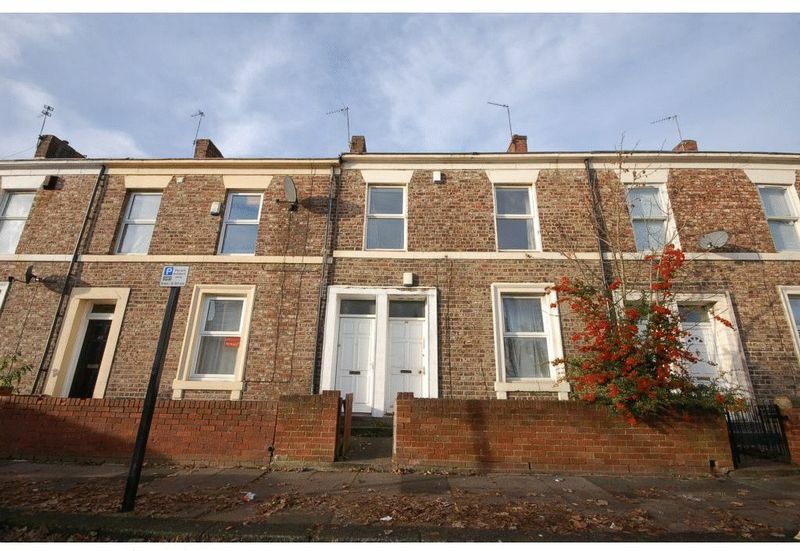 Transport links include the nearby Jesmond Metro Station. 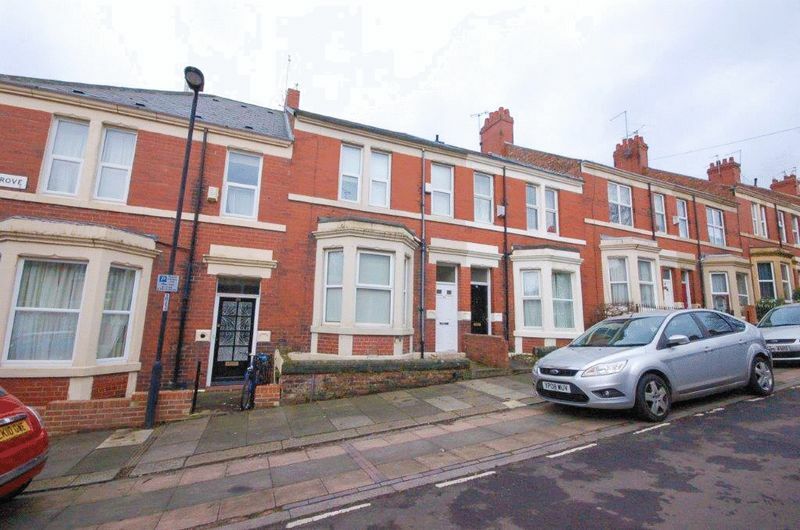 The property is currently tenanted until July 2019 bringing in an income of £17,680 PA which will increase to £20800 PA from July 2020. 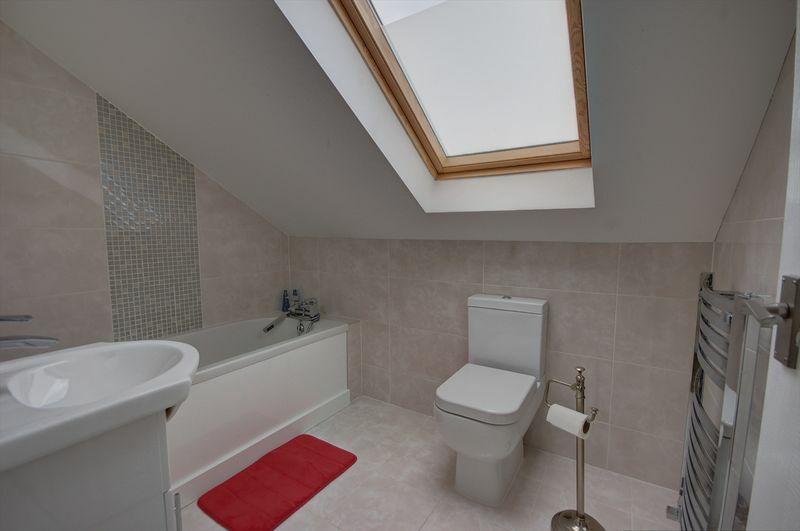 The maisonette has been newly refurbished to a high standard and briefly comprises of; stairs to landing, lounge, fitted kitchen, three double bedrooms, two shower rooms WCs. 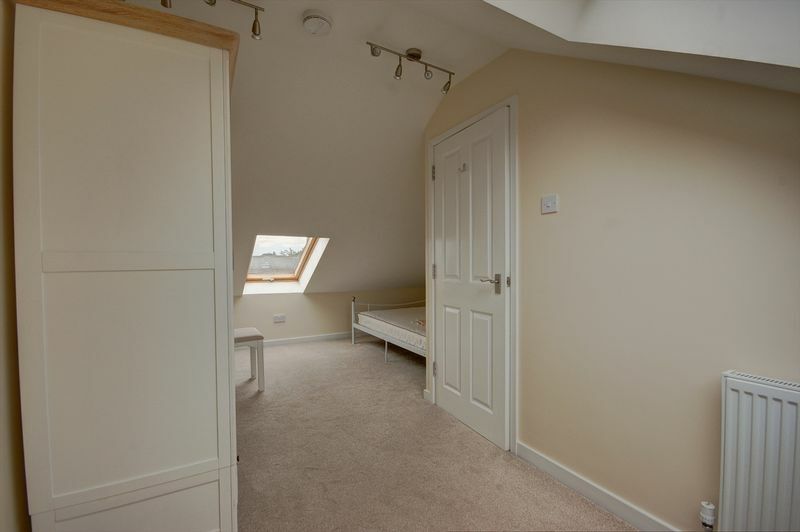 Stairs to the 2nd floor with two double attic bedrooms and an additional storage/study room. 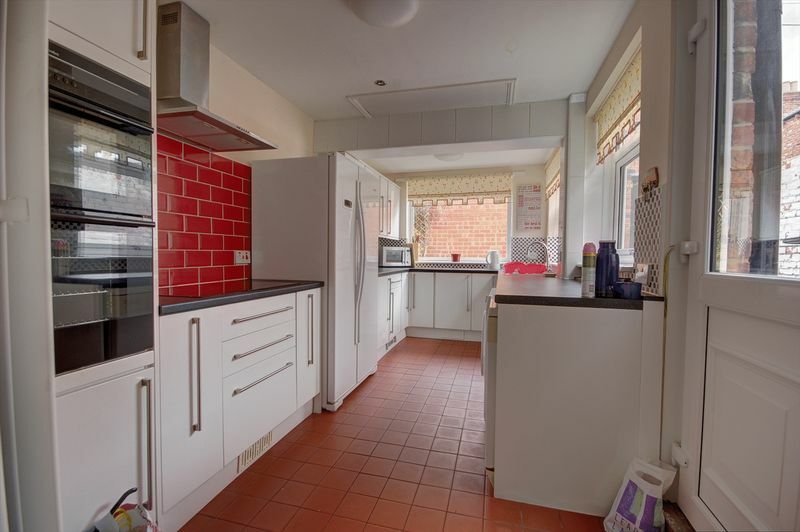 The property is warmed by gas central heating and there is a private yard to the rear. 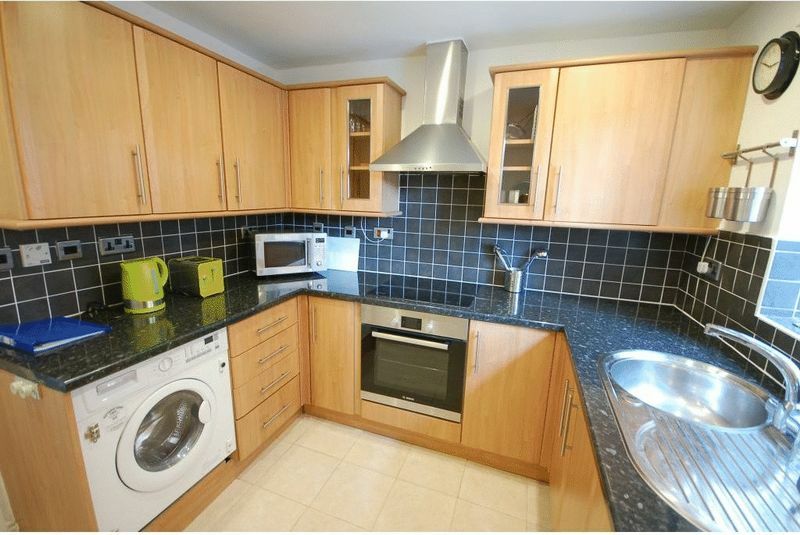 Fantastic rental opportunity within the Sandyford area. 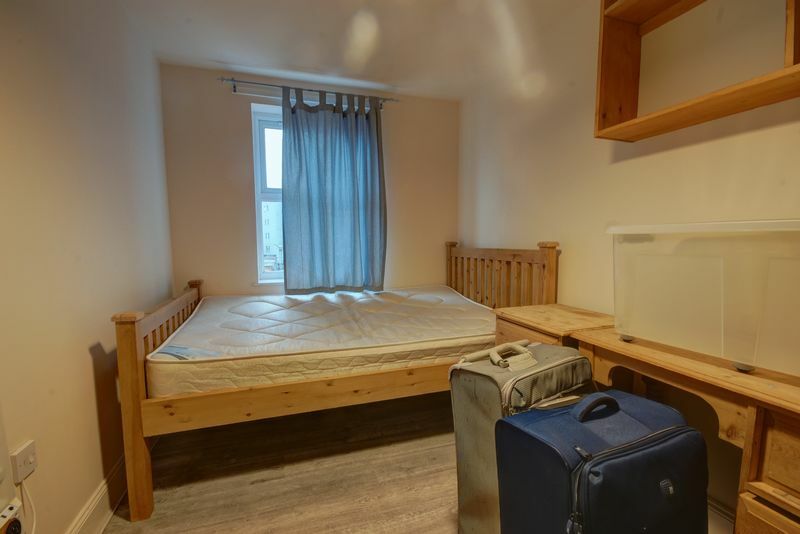 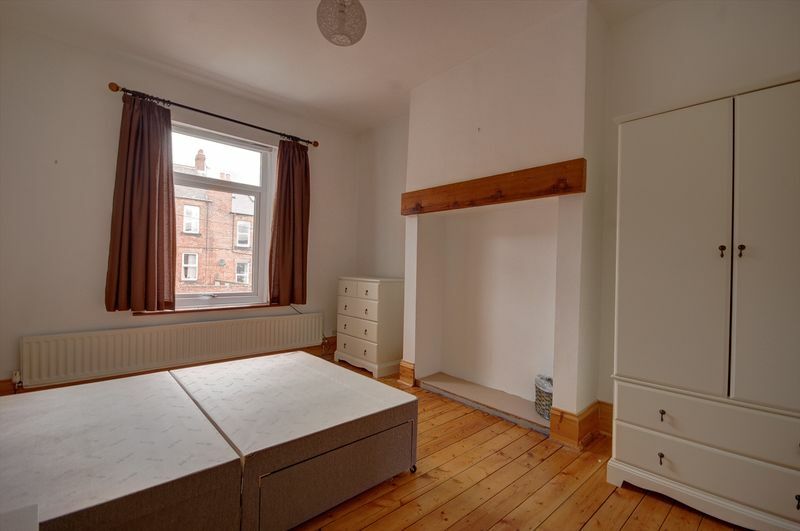 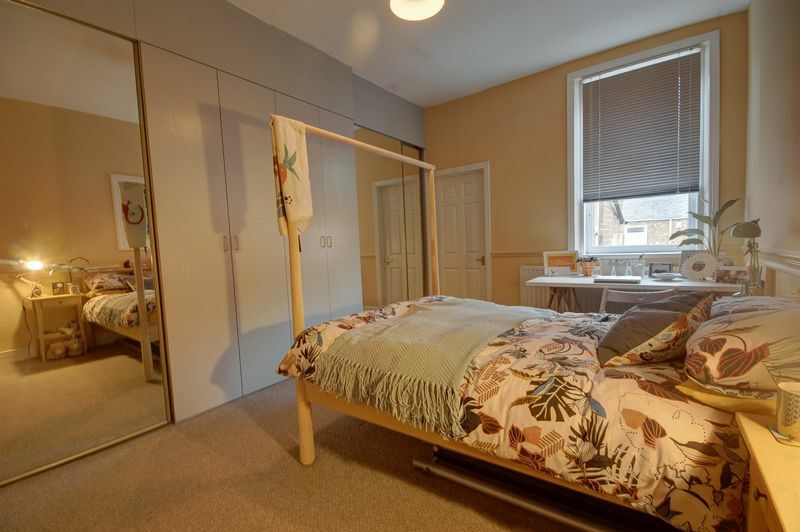 Located on Springbank Road within walking distance to local amenities including shops, bars, restaurants and excellent travel links via bus to the nearby City Centre. 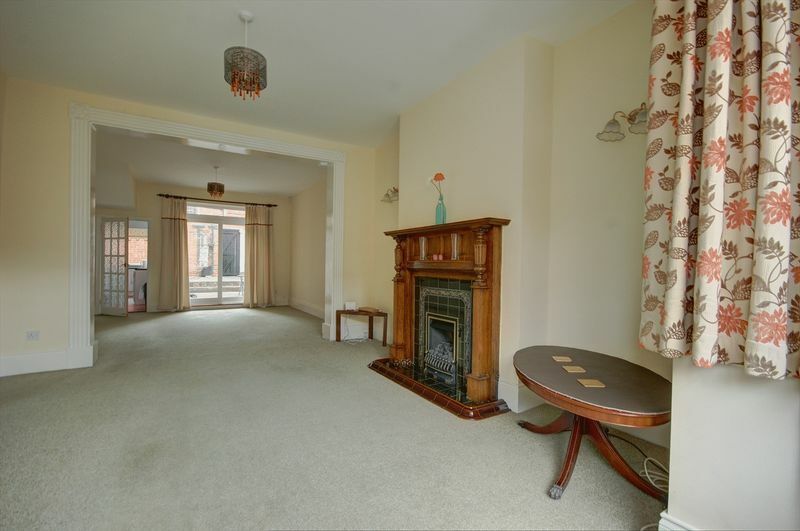 Internally the property still benefits from some of its original features and briefly comprises of; Entrance hallway leading to a large open lounge/dining room, fully fitted kitchen with appliances. 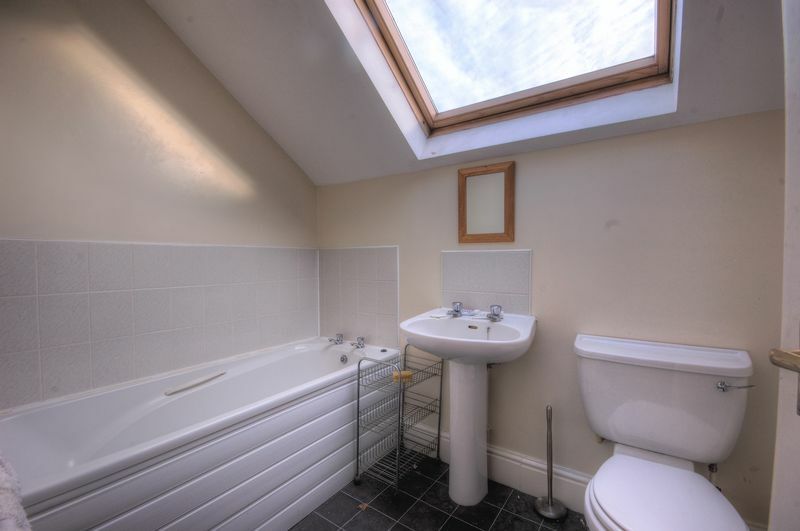 Stairs to the first floor with a shower room W/C, three double bedrooms and study area. 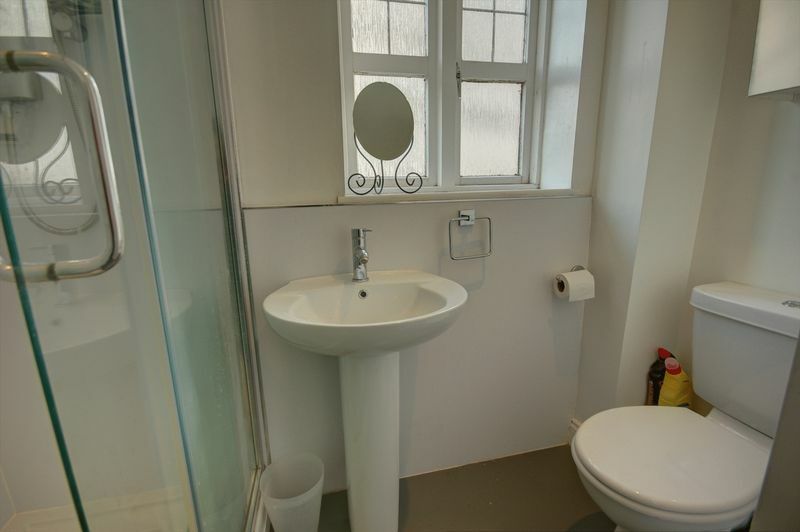 Stairs to the 2nd floor with double bedroom and a bathroom W/C. 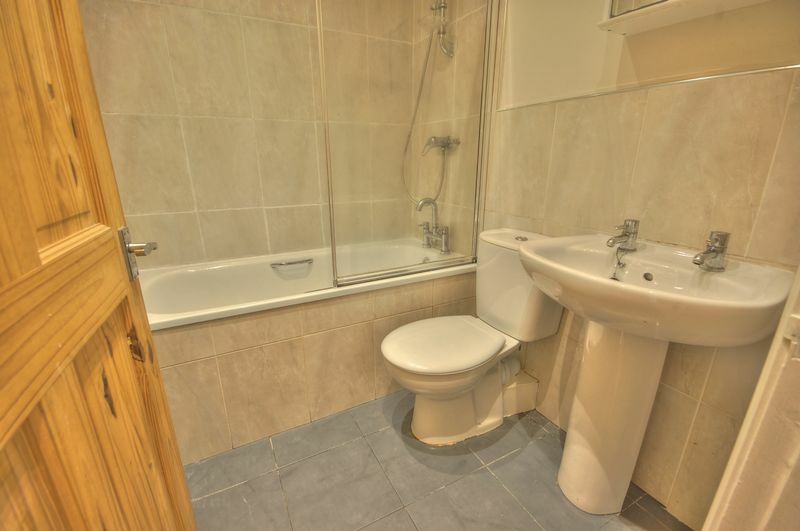 Externally there is a private yard to the rear and the property is warmed by gas central heating. 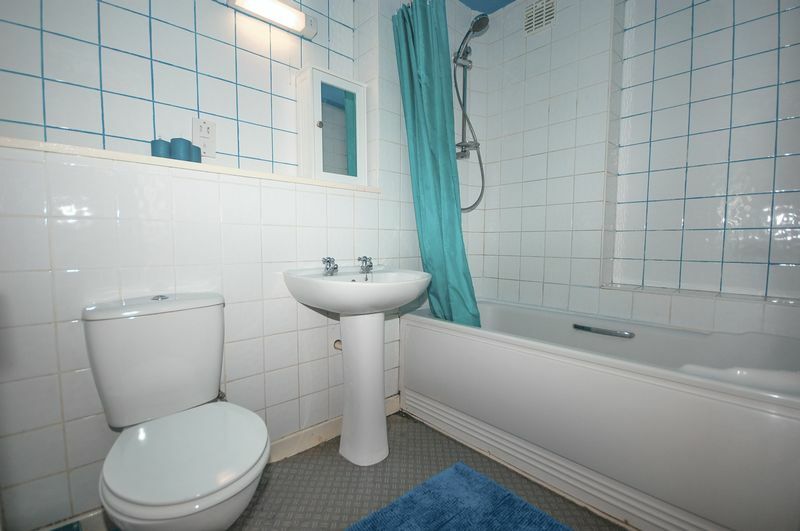 This well presented property is available immediately. 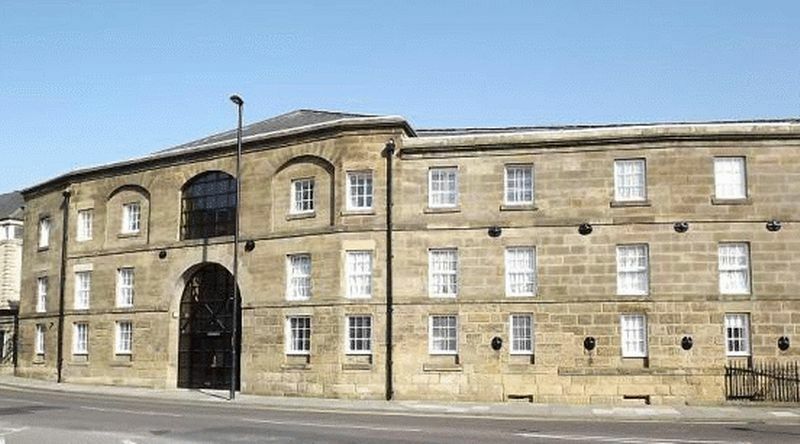 50% Ownership – A two bedroom first floor flat situated within the Grade ll listed building of Deuchar House, situated close to Northumbria University and Newcastle City Centre. 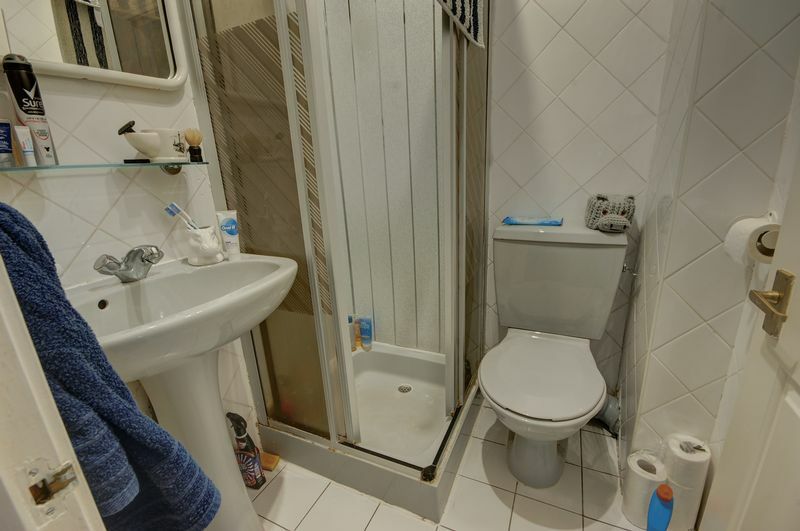 The property is offered for sale with no upper chain and briefly comprises: communal entrance with lift and stairs to all floors, communal hallway, entrance door leading into private hallway, lounge/diner, kitchen, two bedrooms and bathroom/w.c. 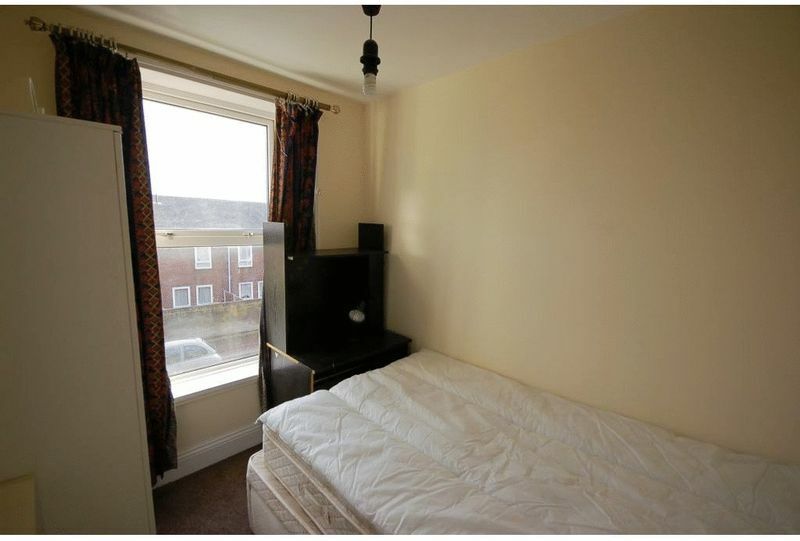 There is a residents car park to the rear which requires a permit. 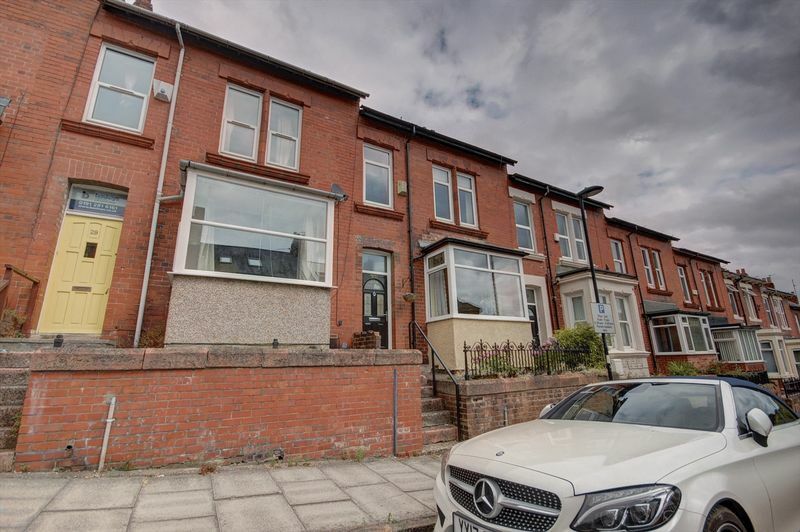 A very well presented, two bedroom, semi-detached style first floor flat, situated on Springbank Road within this popular area of Sandyford. 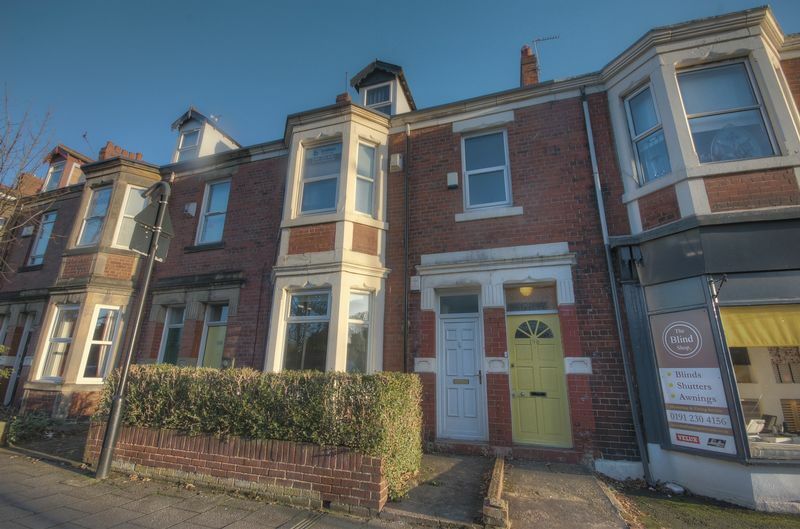 There are a range of local amenities on offer nearby, there are good transport links and the property is within easy access to Newcastle City Centre. 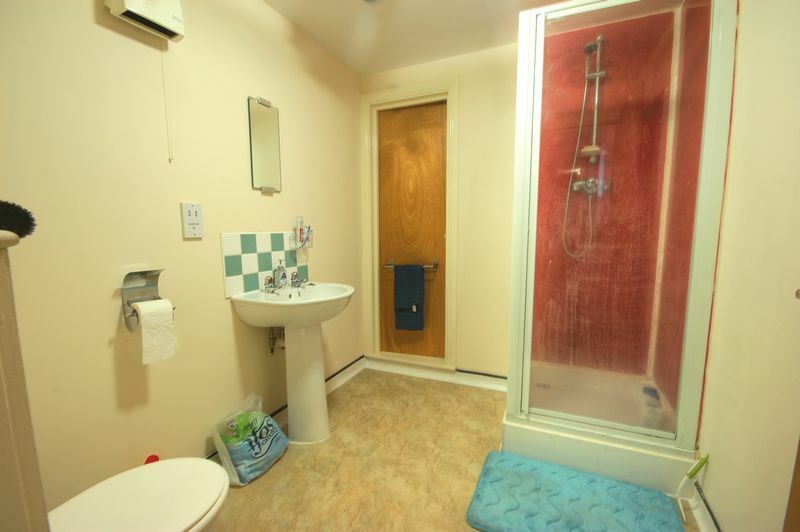 The accommodation includes an entrance hall, lounge with bay window, a fitted breakfasting kitchen, two bedrooms and a bathroom/wc with corner bath. 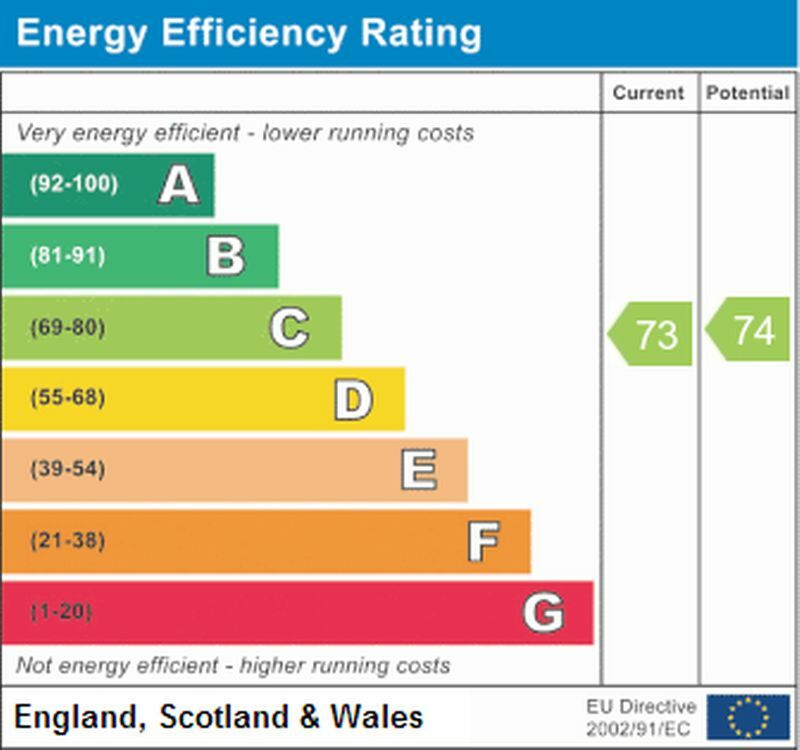 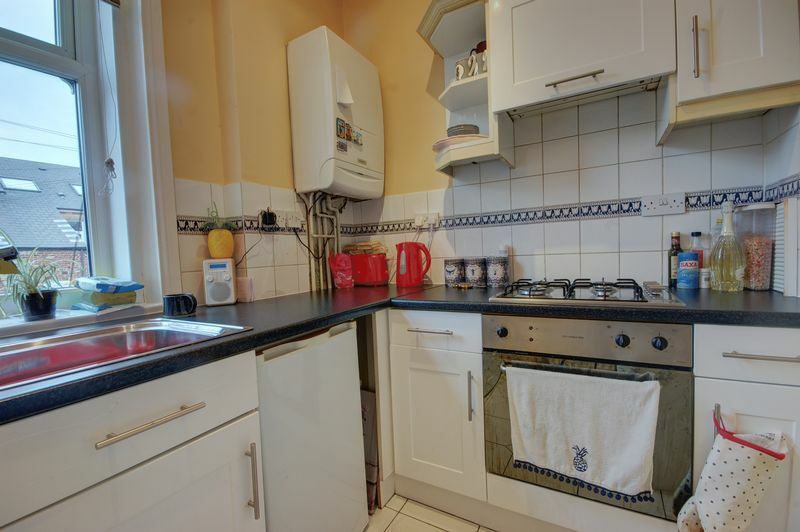 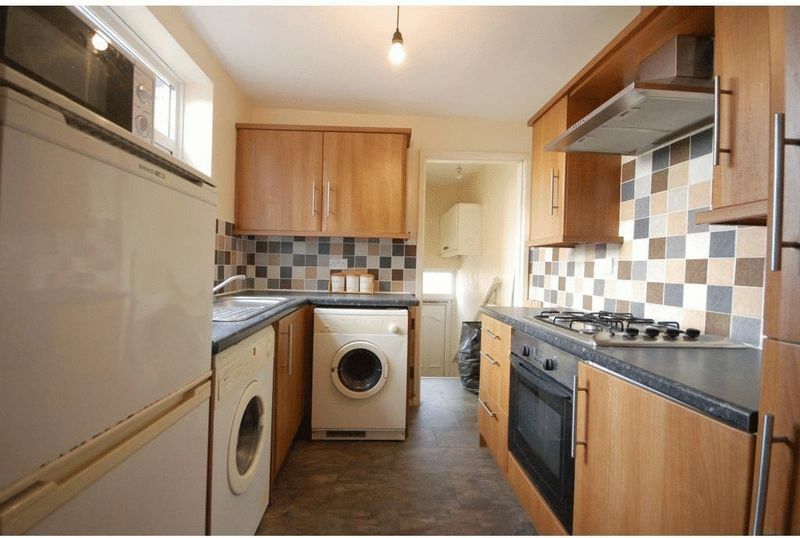 Additionally the property is double glazed and it is warmed by gas central heating to radiators. Viewing highly recommended. 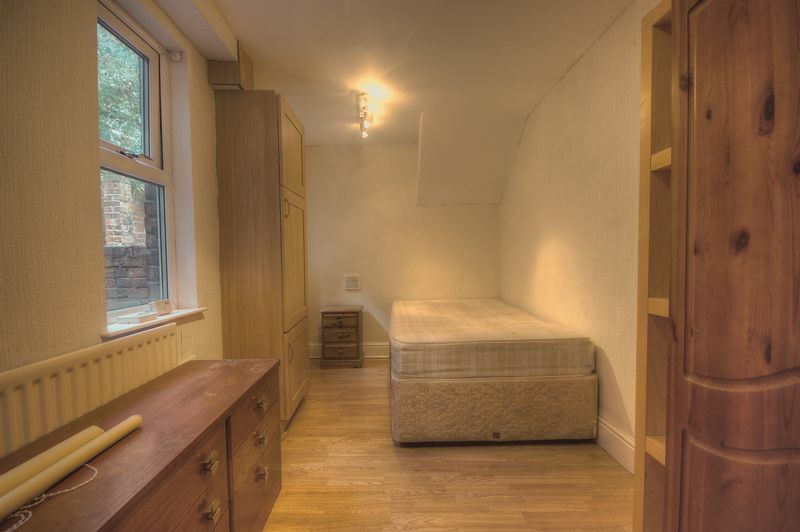 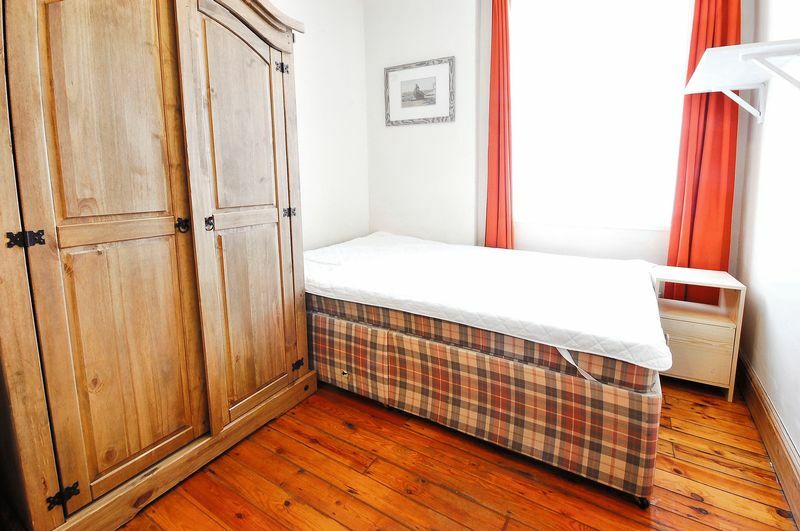 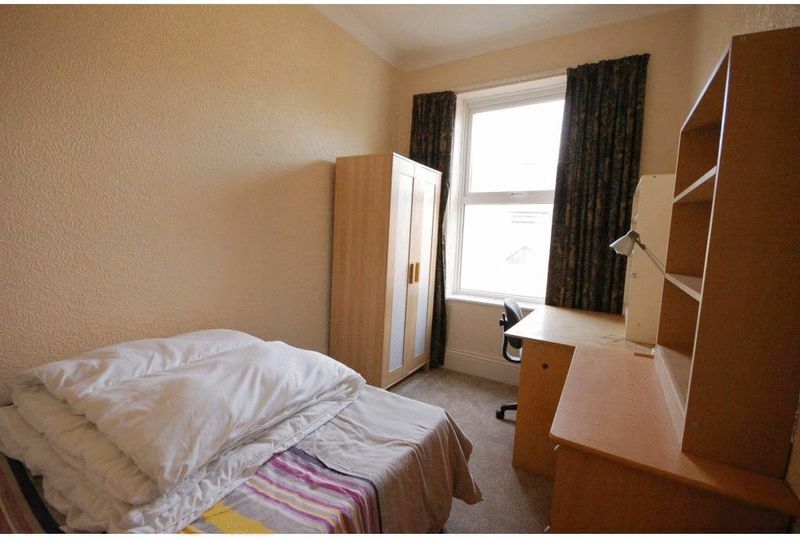 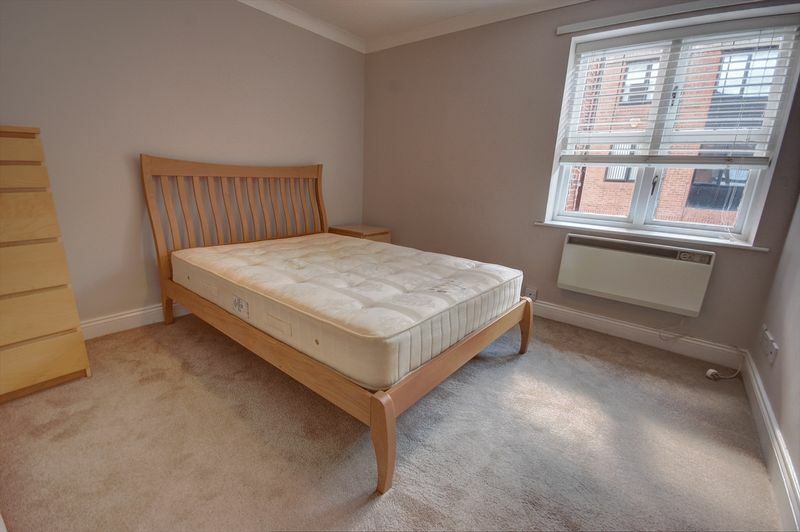 Currently tenanted until July 2020 for £667.32pcm. 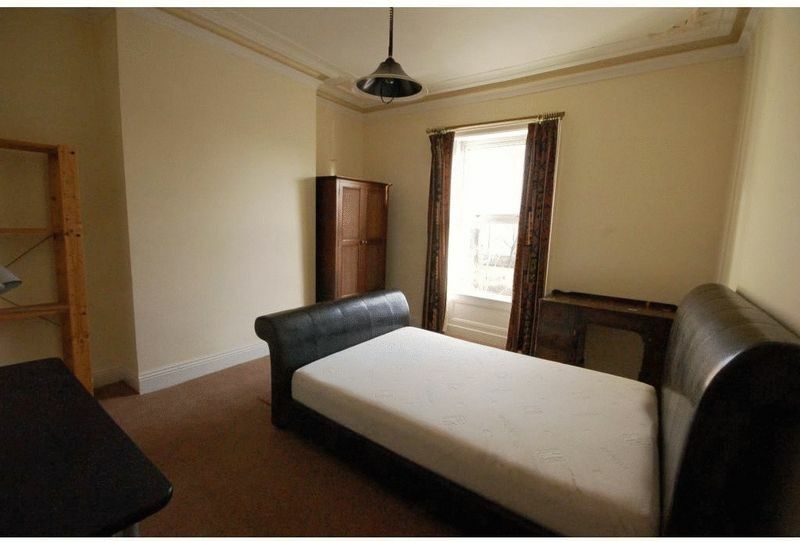 Attention all Investors!! 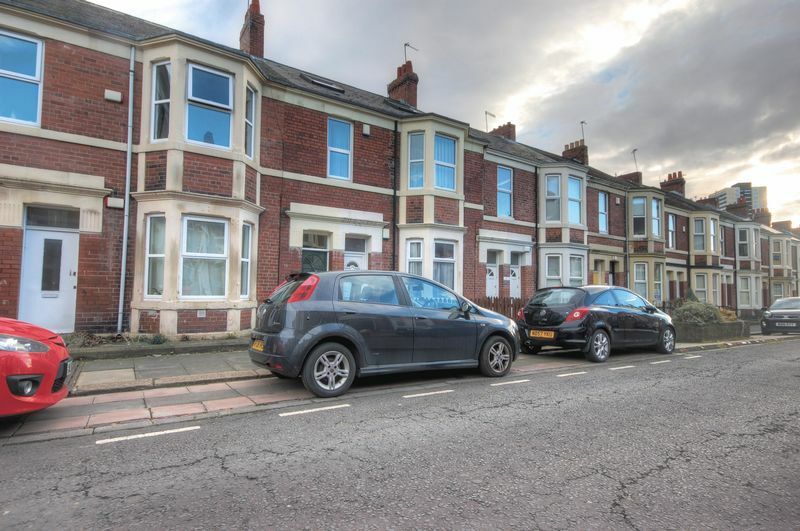 A two storey mid terrace house which is currently rented until the summer of 2019 and would make an ideal investment achieving £15,600 per annum. 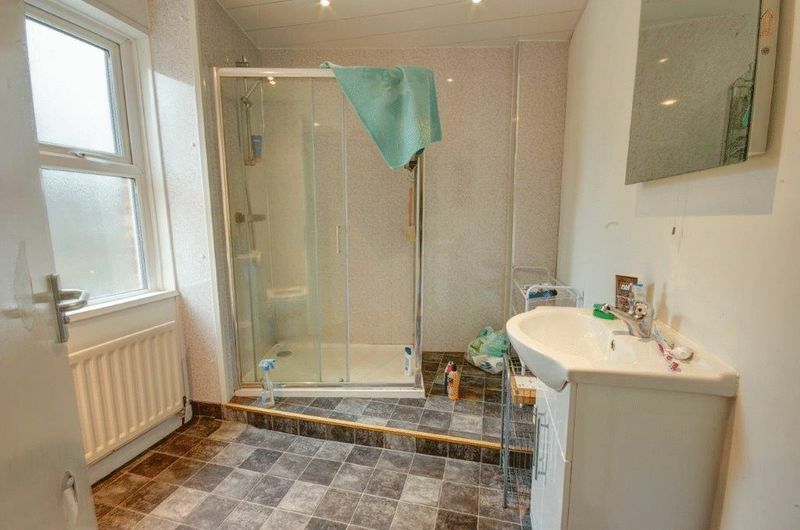 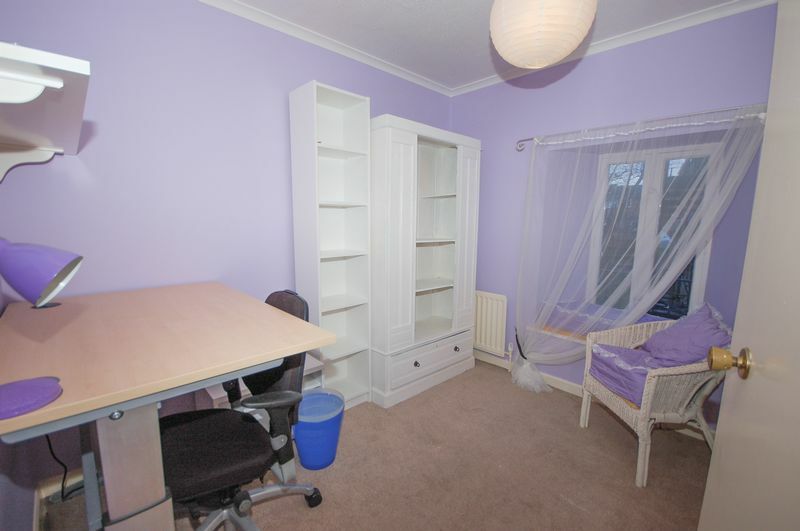 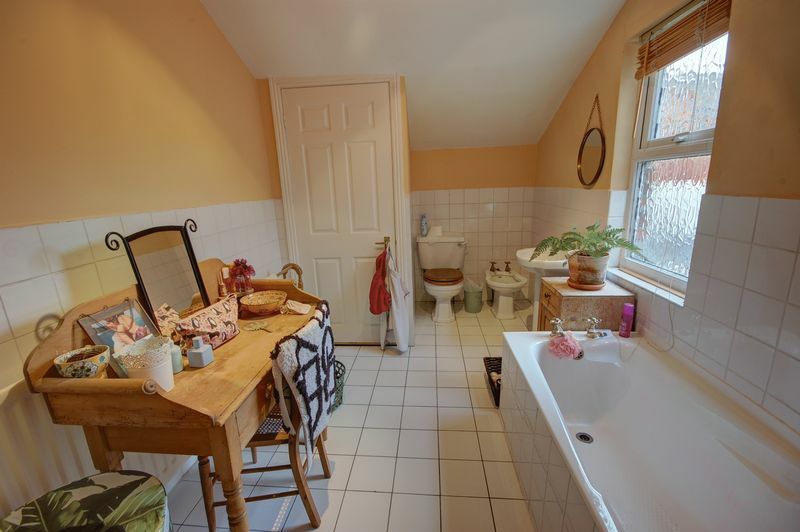 The property is well proportioned and has a south west facing rear yard. 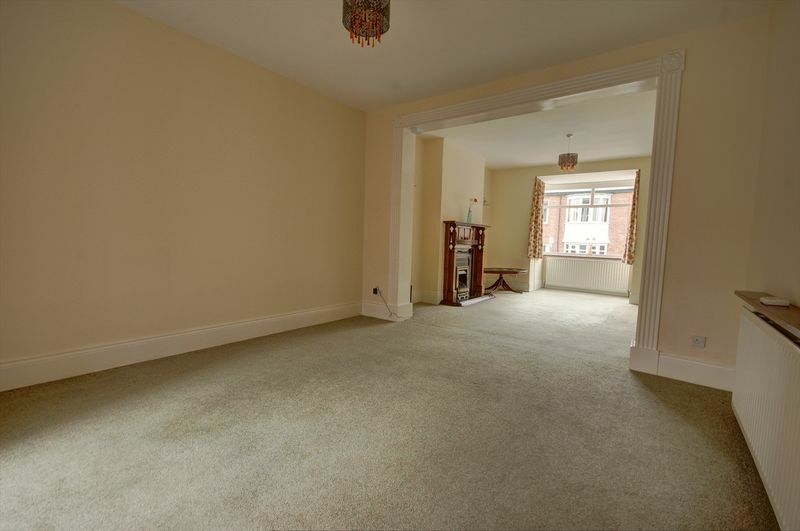 Briefly comprising: entrance lobby, entrance hallway, lounge, kitchen, four bedrooms, shower room/w.c. 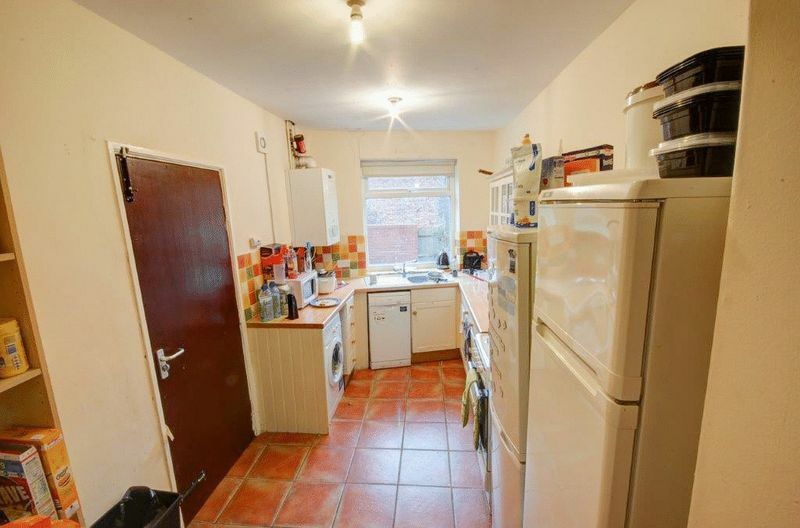 Externally there is a south facing yard to the rear. A must see for all investors! 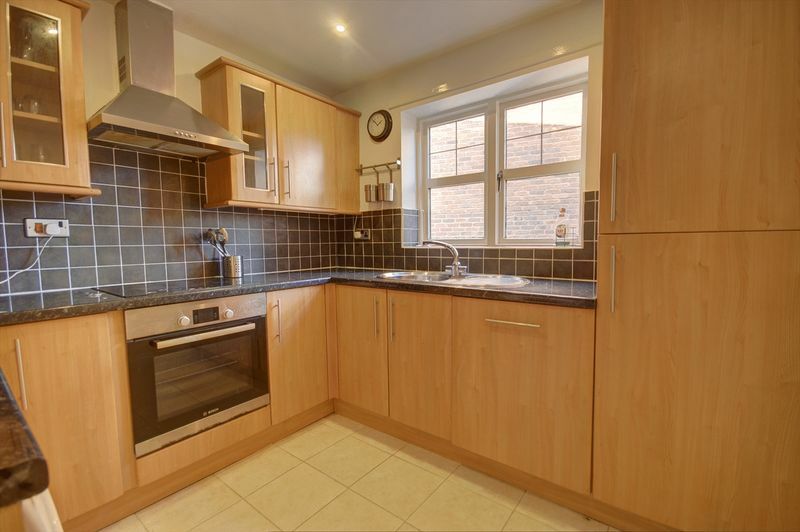 An immaculate two bedroom first floor apartment situated in Sandyford. 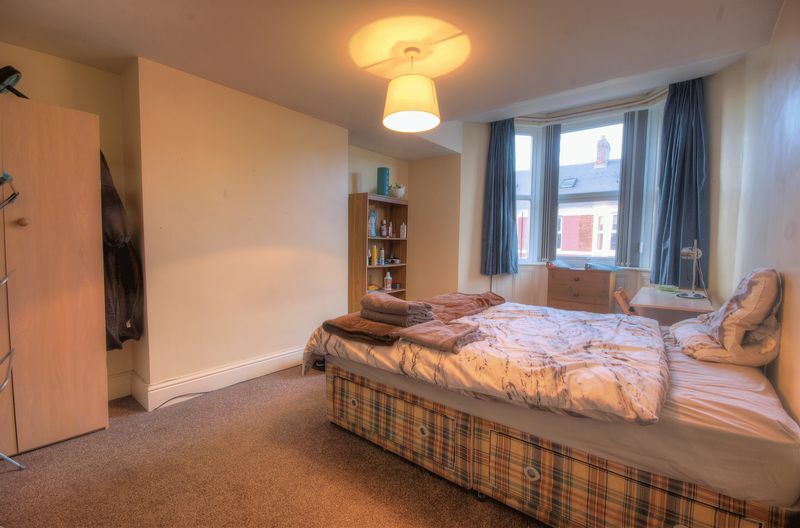 Warmed by electric heating, the accommodation briefly comprises lounge, kitchen, two double bedrooms, both with built in wardrobes and bathroom/w.c.. Externally there are communal grounds and allocated parking. 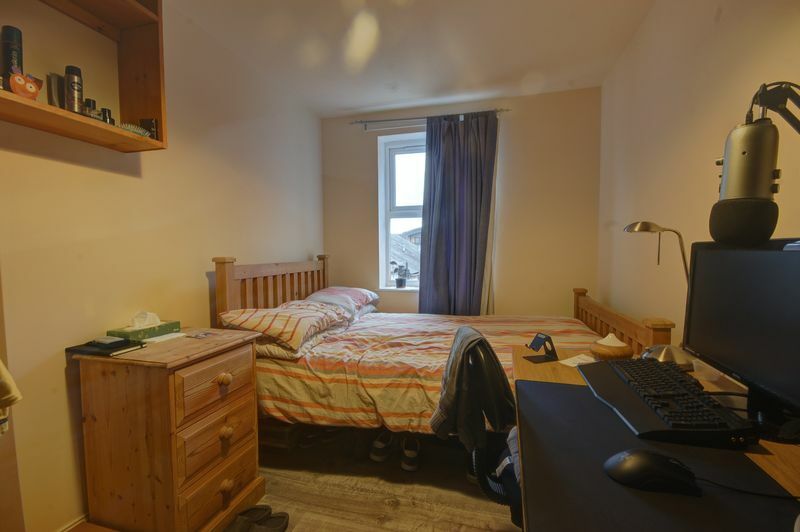 An early viewing is recommended. 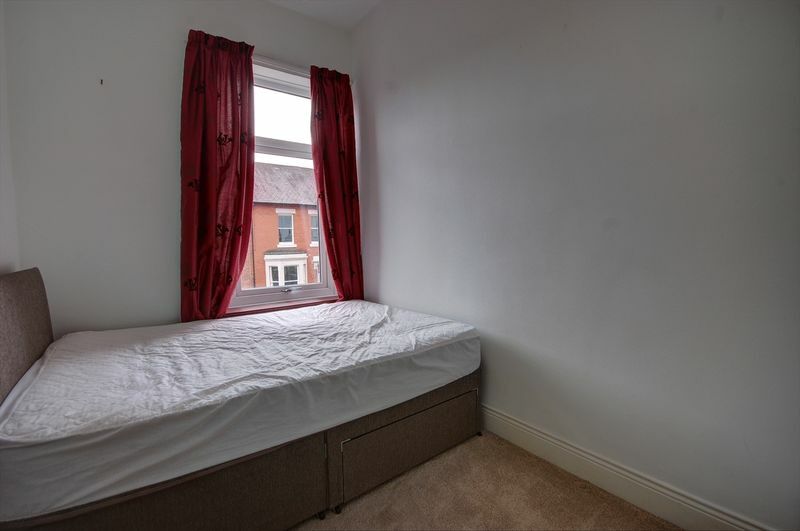 Available with no upper chain. 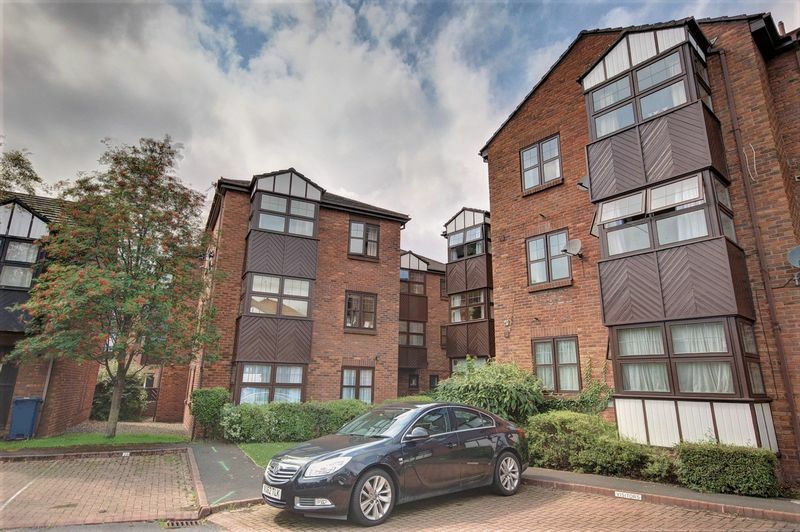 A ground floor flat on Greystoke Avenue in Sandyford tenanted from August 2019 – 2020 for £910pcm. 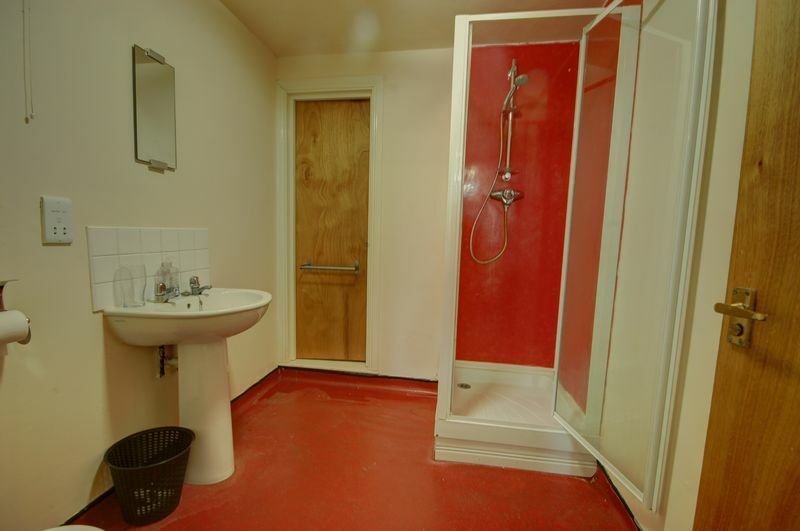 The accommodation briefly comprises; reception hall, open plan lounge/kitchen, three bedrooms and bathroom/wc. 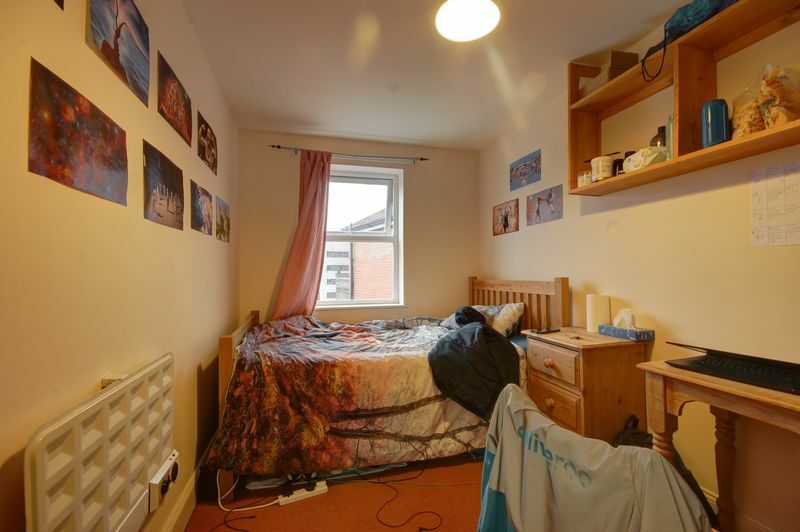 Externally there is a private rear yard. 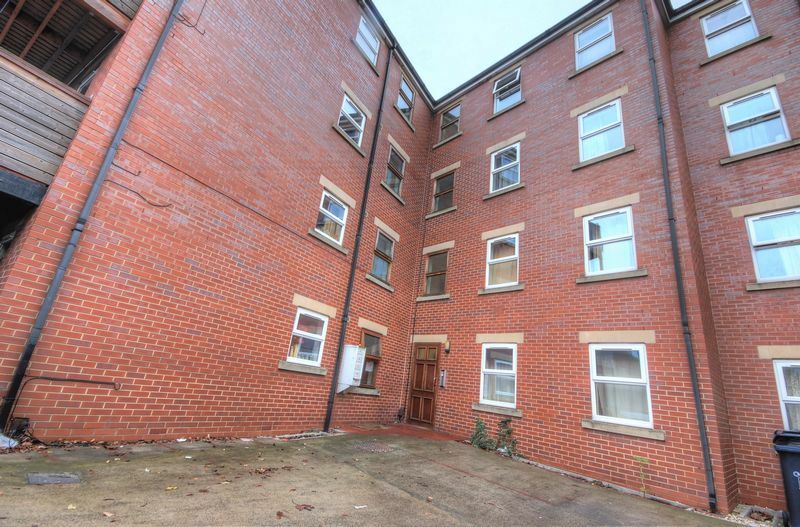 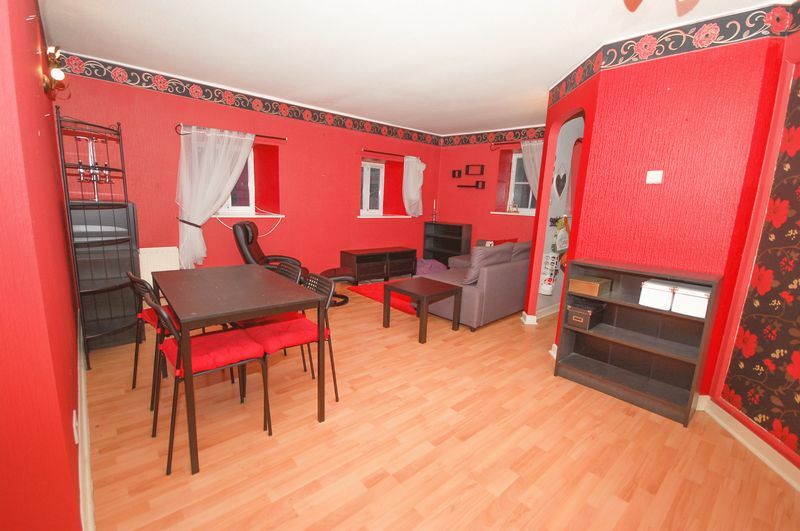 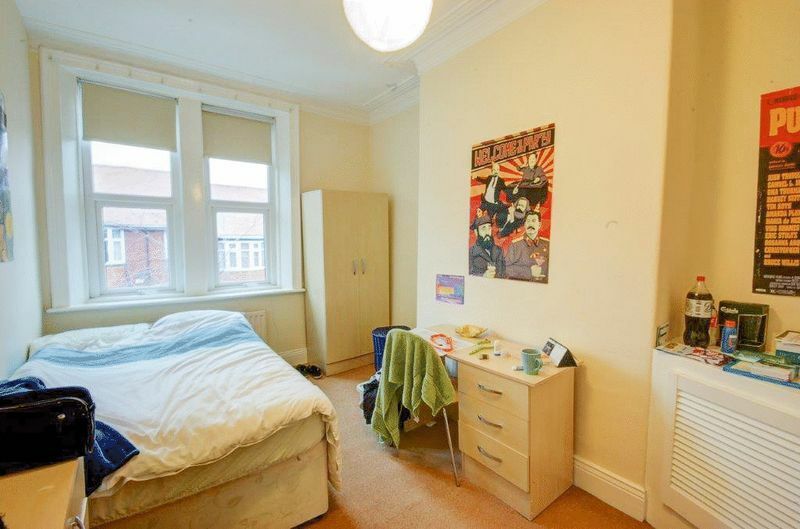 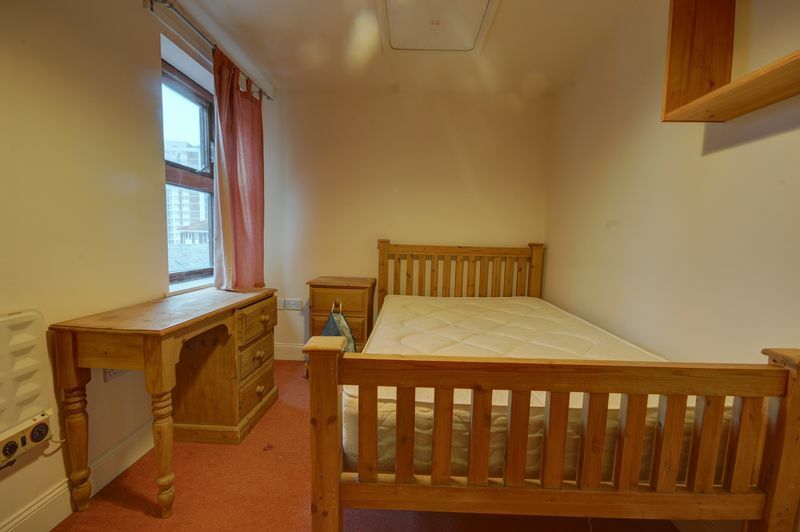 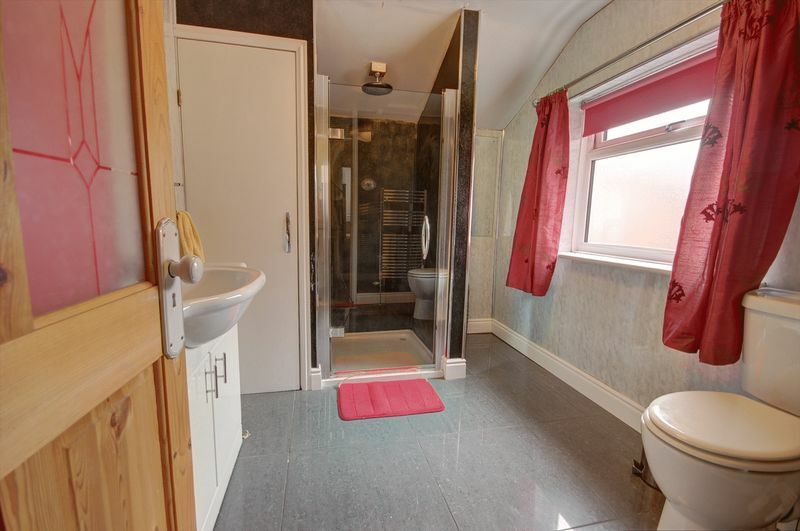 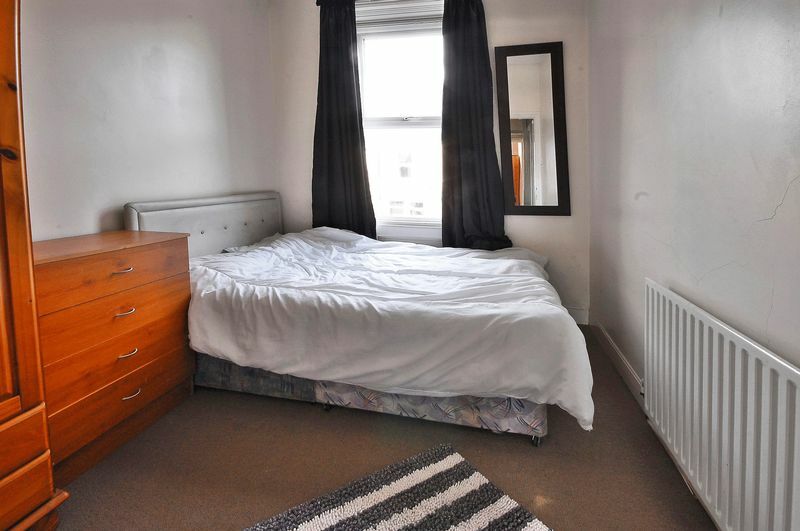 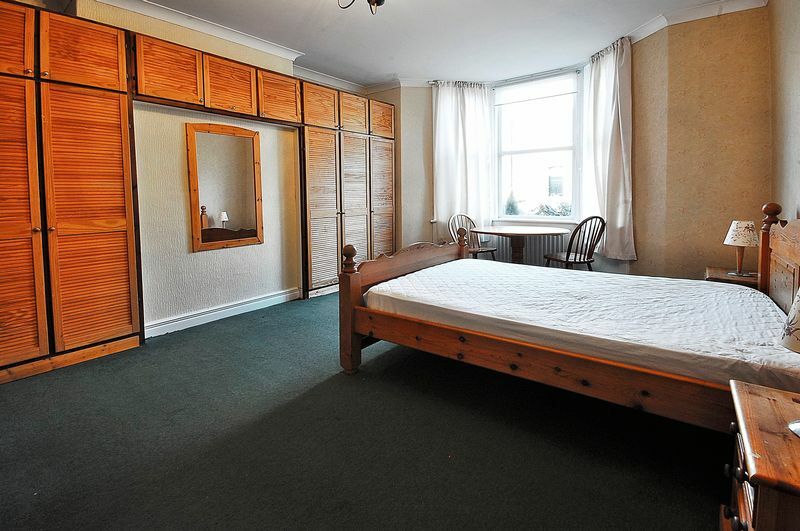 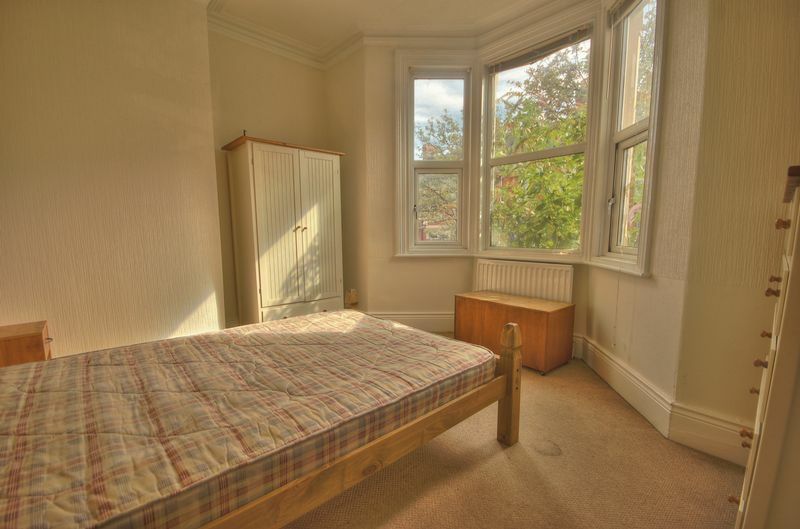 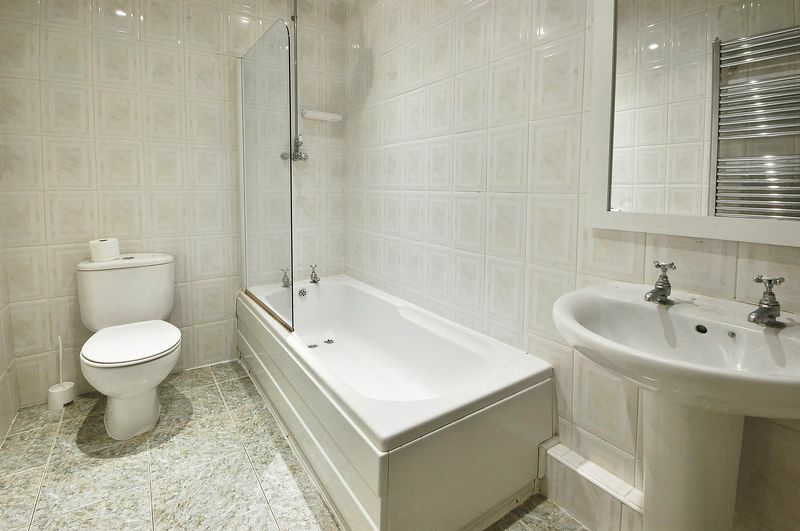 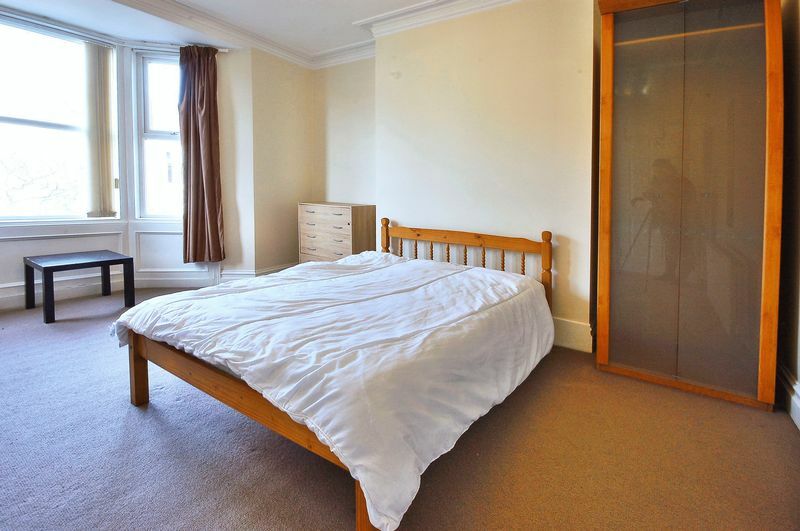 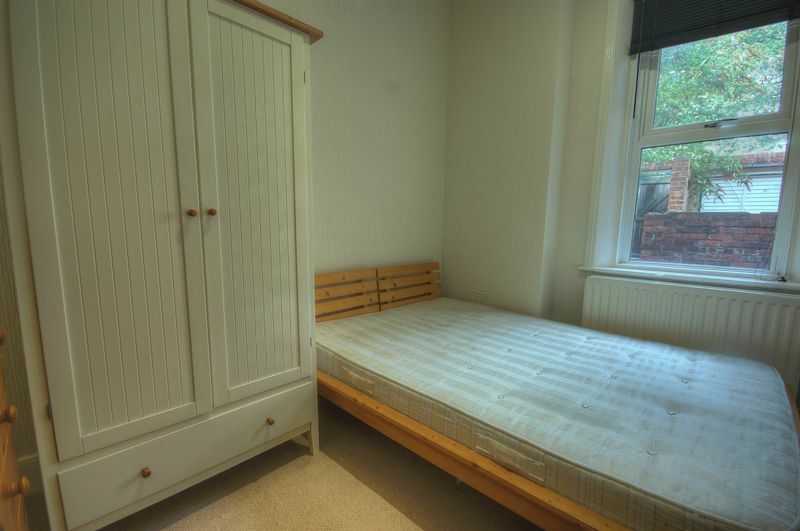 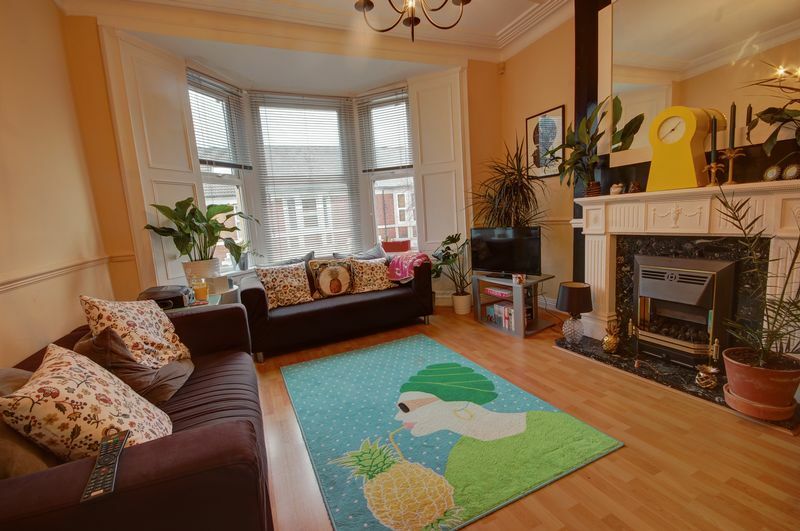 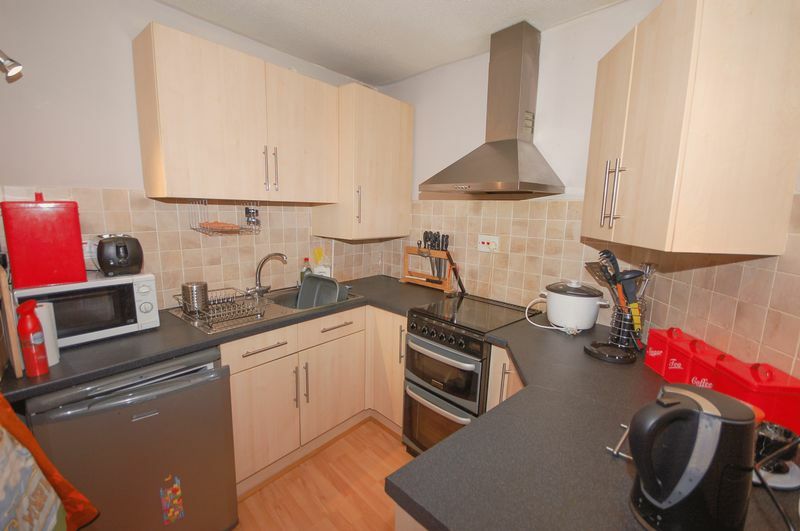 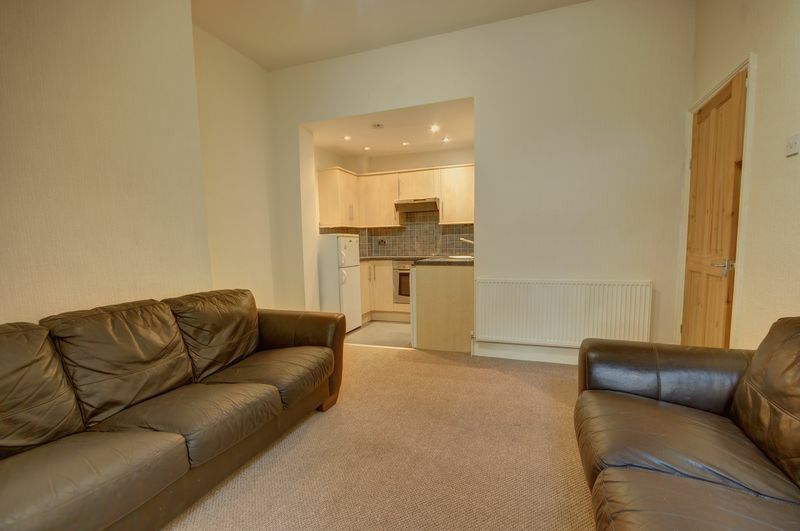 The property has easy access to Newcastle city centre.